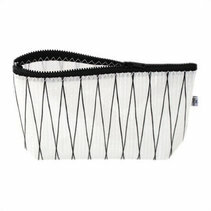 Toilet bags made of sailcloth is brilliant! 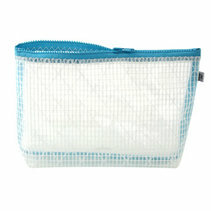 They are resistant to moisture, very durable and have a weigh of almost nothing. 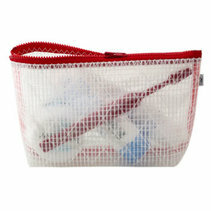 Three toilet bags in different sizes complement each other on our journeys. 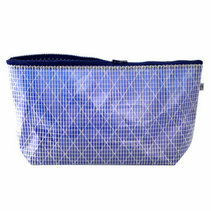 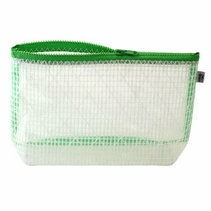 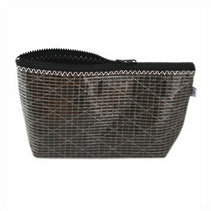 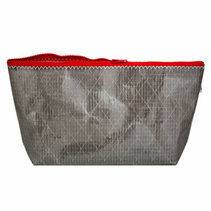 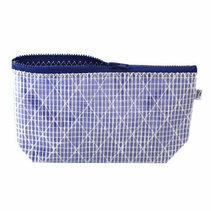 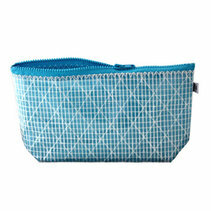 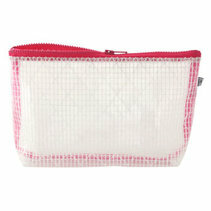 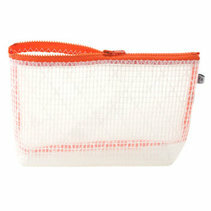 Breeze, our little makeup bag, to bring everywhere, Flying Breeze we have in our hand luggage when we fly. 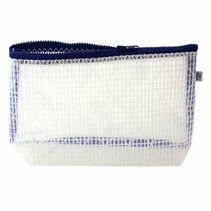 And during the summer's long sailing, it’s the larger Passad that hold everything necessary.